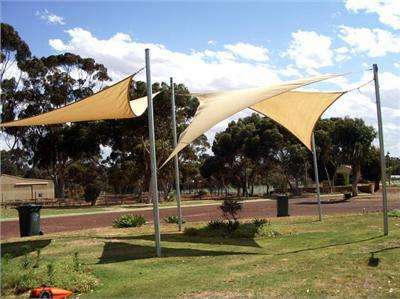 Corrigin Caravan Park is an attractive and spotless park ideally located for travellers between Perth and either Kalgoorlie or Esperance. Brilliant Gardens that change colours with the seasons. 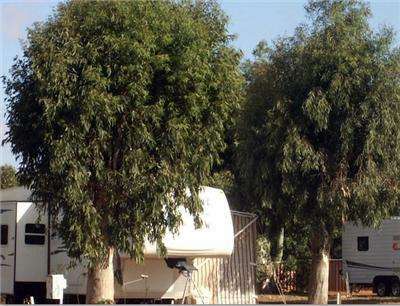 You will be made most welcome at Corrigin Caravan Park, and you will undoubtedly enjoy the experience. 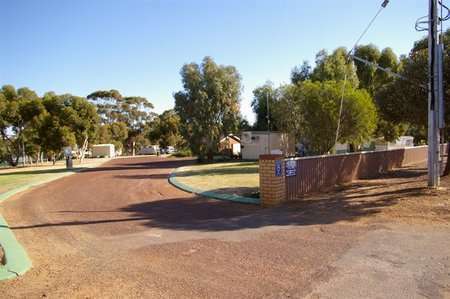 Corrigin Caravan Park, as well as the town, has a brilliant reputation for its cleanliness and layout. 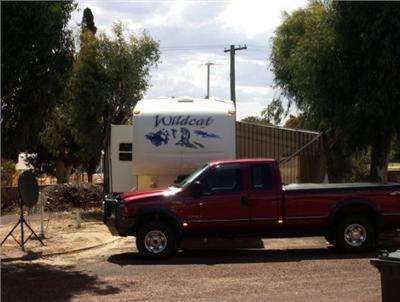 Located 234 klms from Perth in the WA Wheatbelt the town is well known for the Dog Cemetery which is 2 klms out of town and the 'Dog in the Ute' Competition. 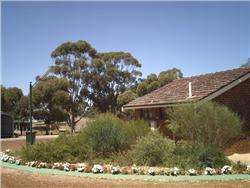 Only an hours drive from Wave Rock the Corrigin Caravan Park changes colour every season with Christmas even being Red and White, and the colours of spring are evident with Irises, Daffodils, and Native Wildflowers. In July the Park is decorated by Tulips. 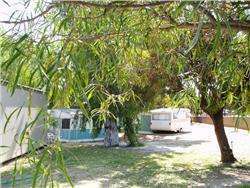 With camping on grass under Shady Trees and excellent hosts in Gwen and John Reynolds the Corrigin Caravan Park awaits you next time you travel between Esperance or Kalgoorlie, and Perth. 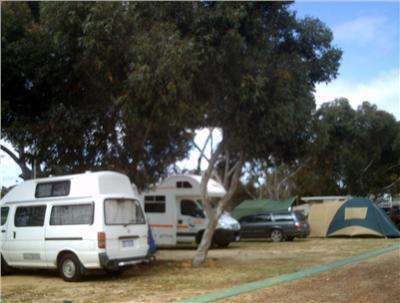 The Corrigin Caravan Park invites and welcomes Caravan Clubs.